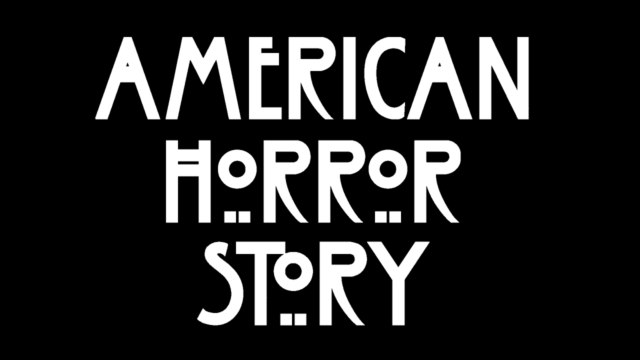 The American Horror Story: Murder House is the first season of the series AHS which tells a story about the Harmon family who moved to Los Angeles from Boston in an old mansion. Through the episodes, they realize the house is haunted by the former residents and the victims that were killed by them. The creepy part is that the original house was built in 1902 and even the real owners think that it is haunted. The architect who built this house is Alfred Rosenheim who was one of the leading architects in Los Angeles in the early 20th century. 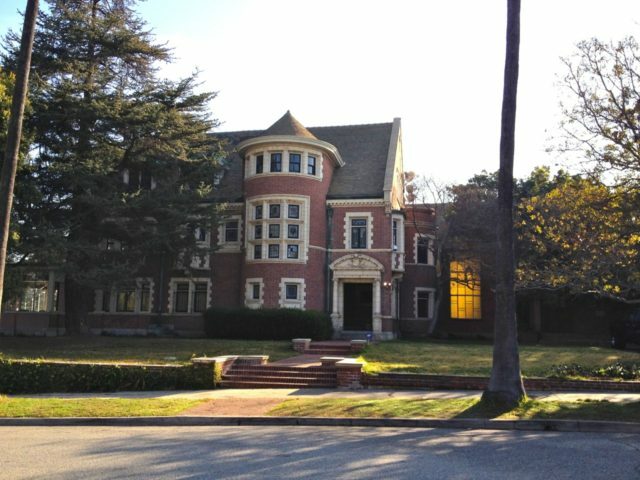 In the season of AHS, this house was the filming location only for the pilot episode and afterward a replica was made for the whole season. Located in Country Club Park in Los Angeles, the house was built in Collegiate Gothic-style, and it is a single family home. 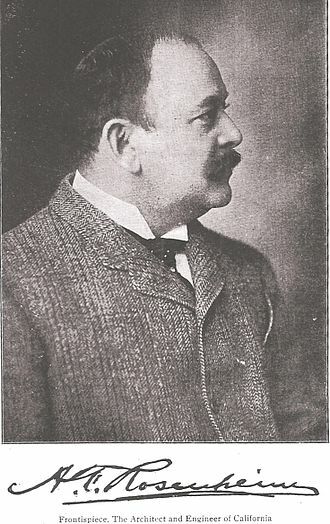 Rosenheim lived in it with his family for ten years, and later he sold it to A. J. McQuatters. In the early 1930s, the actor Edward Everett Horton lived in the mansion. Later on, it was used as a convent by the Sisters of Social Service who added a chapel to the grounds. In 1994, the house was damaged by the Northridge earthquake, and the Catholic order put it on the market for 3 million dollars because they were against repairing. When the locals heard about this, they nominated the house as Cultural Landmark to prevent the demolishing of the building. The house is 15, 000-square foot and features Italian brickwork, the wooden parts of the interior are made from various trees including African Oak, Walnut, Maple, and Teak. It has six bedrooms, an over-sized living room, a dining room, and a library with Tiffany Glass leaded glass doors and windows. It has an amazing art collection which includes odd statues of goats and monkeys, Italian paintings, and drawings of children from Japan. For years this house with a spooky background has been a popular filming location. 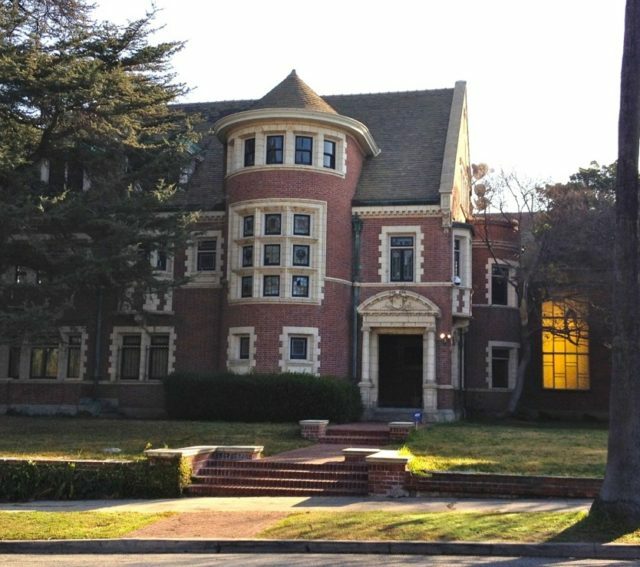 Before the American Horror Story series, it served as a filming location for The X-Files, The Twilight Zone, Dexter, The Mentalist, Buffy the Vampire Slayer, 24, Six Feet Under, and many more. The property has also served as a filming location for numerous music videos, private events, and concerts. Many visitors go to see this magnificent mansion which usually leaves the visitors breathless, and we presume spooked out.